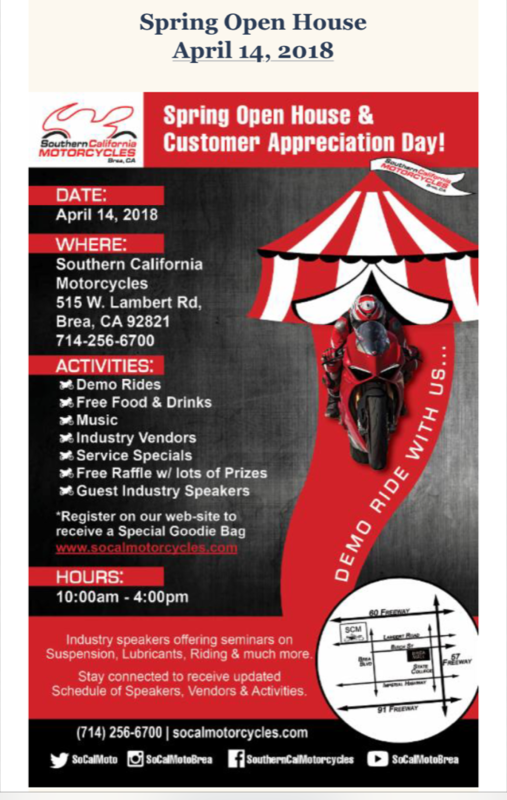 If I am not working that day, I will be there! Thanks! Might demo the new triple. Nvm... went mini off-roading instead. 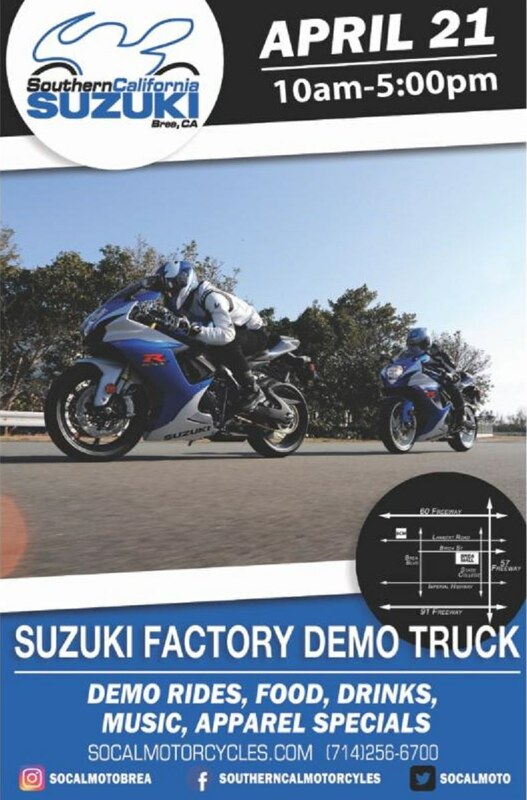 Suzuki Demo truck will be at SoCalMotorcyces tomorrow! I am working so I will miss this. Page created in 0.304 seconds with 56 queries.